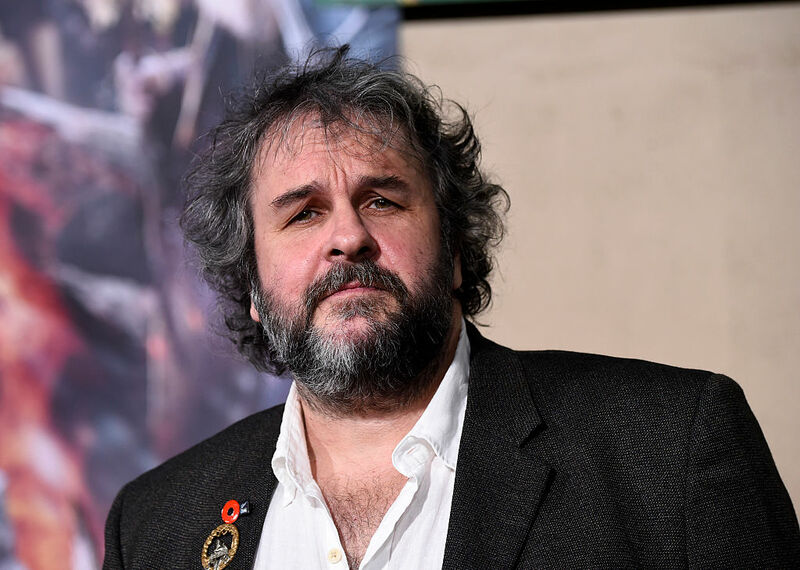 Peter Jackson might not have the most directing credits in show business, but he’s still one of the richest Hollywood movie directors around. Whether or not you enjoyed those The Lord of The Rings and The Hobbit movies, there’s no doubt they boosted his bottom line, but how much? 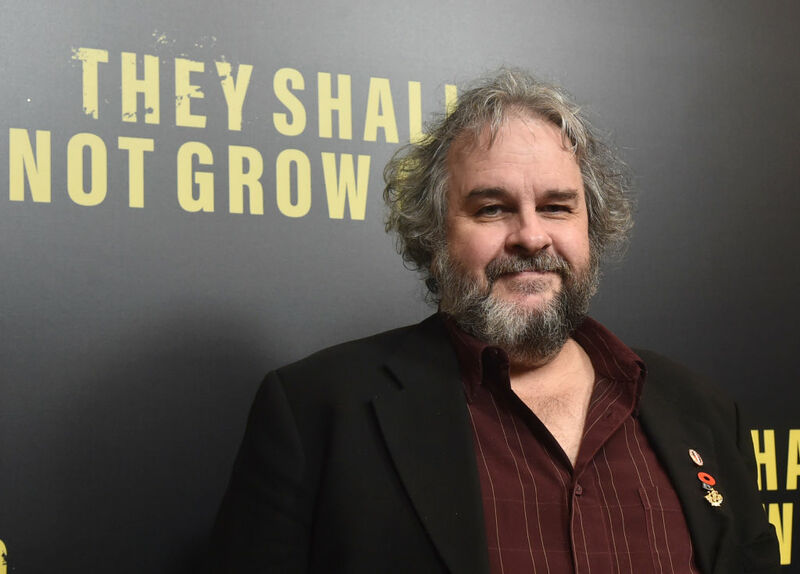 Let’s explore Peter Jackson’s net worth, his biggest blockbusters, and why his forthcoming Beatles movie is a good idea for him. If you’re asking fans about Peter Jackson’s best and worst movies, then The Lord of the Rings trilogy rates highly. Meanwhile, the third installment in The Hobbit series was a train wreck. Critics watch the movies differently than fans, but they share the same opinions as fans. The three LOTR movies are among Peter Jackson’s freshest films at Rotten Tomatoes. The Lord of the Rings films stand on their own merits (upon a foundation of Academy Awards), but they’re even better when you consider all secrets things most fans probably didn’t know about them. You have to go back to the 1976 New Zealand short The Valley to find Peter Jackson’s first big-screen credit, and it’s safe to say he’s come a long way. He has 13 directing credits at Box Office Mojo, and more than half of them cleared $200 million at the box office. That’s impressive, and we’re not even taking inflation into account. Peter Jackson’s movies earned more than $2.14 billion in theaters in real dollars and nearly $3 billion after you adjust for inflation. We spent the last few minutes discussing Peter Jackson’s directorial efforts, but there’s more to his career than manning a camera. He writes: Jackson penned all three The Lord of the Rings and The Hobbit movies. He produces: In addition to his own movies, Jackson helmed other popular films, such as District 9, The Adventures of Tintin, and the documentary West of Memphis. Jackson also knows a thing or two about special effects. He founded visual effects company Weta Digital, and he did some effects work on the Jodie Foster movie Contact. All that is a long-winded way of saying he has a lot of show business jobs, and he’s rich because of it. 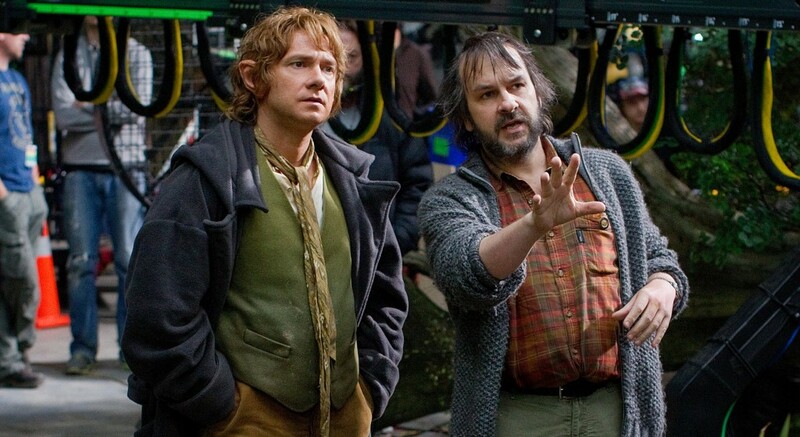 Peter Jackson’s net worth checks in at $500 million, according to Celebrity Net Worth. 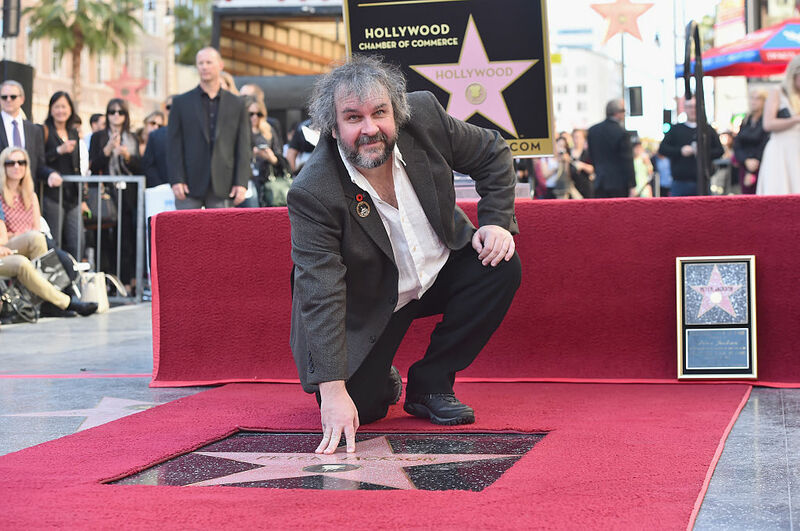 Look, we’re not here to dump on Peter Jackson’s showbiz resume. His rabid fans and box office haul prove he’s doing something right. However, making a documentary about The Beatles is a good idea. As we mentioned earlier, the three movies in The Hobbit trilogy devolved into a train wreck at the end of it all. Mortal Engines, a movie he produced, was the biggest box office flop of 2018, and it might be one of the worst of all time. Meanwhile, Jackson’s documentaries are some of the best around. His freshest movies at Rotten Tomatoes are all documentaries. Forgotten Silver from 1995 checks in at 100% fresh. They Shall Not Grow Old, his World War I doc from 2018’s hits 98% fresh, and West of Memphis is 96% fresh. We’re not saying he needs to abandon fiction, but his success with documentaries proves Peter Jackson’s Beatles movie is a good idea.